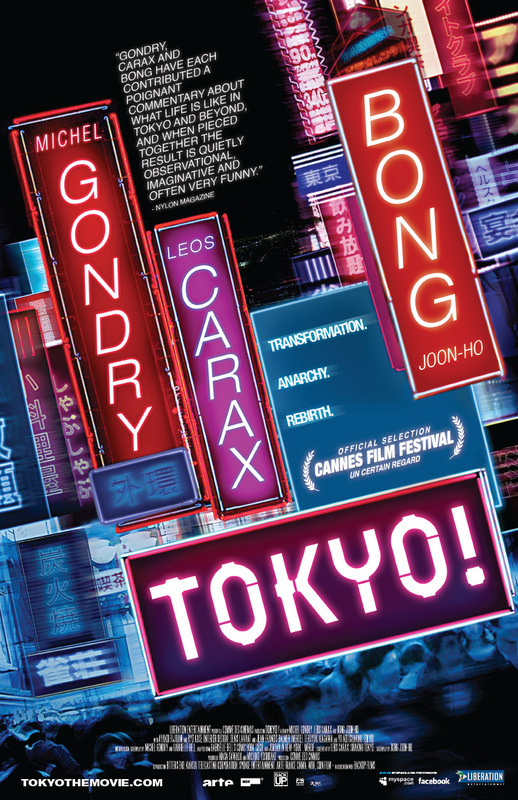 After reading your review I have decided I really want to see this… I am currently residing in Tokyo and venturing anywhere is always a mindf*ck. The people, stories, rumors are all true. Tokyo is like an eclectic neighbor you get to know over cups of coffee. Then slowly, over time you realize their deviant behavior is not really eclectic or interesting, but instead they are psychotic and perverted. By then it is too late.